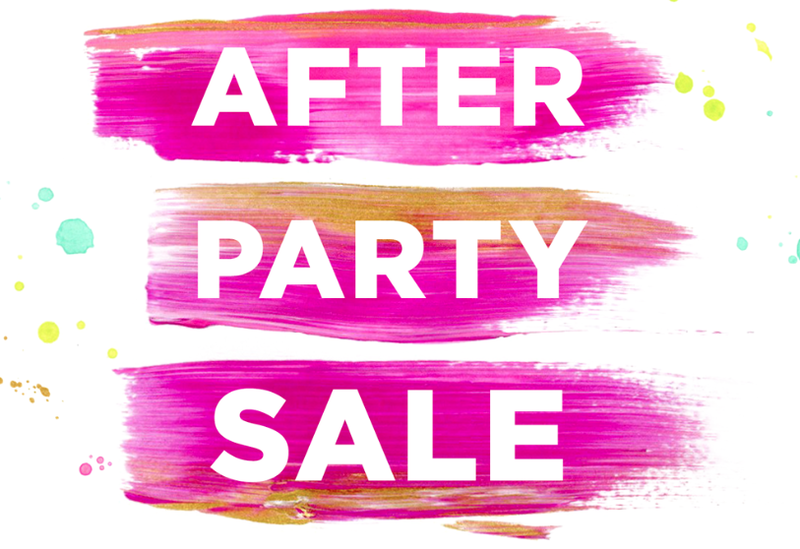 ICYMI - The Lilly Pulitzer After Party Sale started this morning! I was up and at my computer at 8AM clicking refresh just in time to be #4000 in line - with about a 15 minute wait to get into the sale. Not too shabby if you ask me considering I refreshed on my phone .2 seconds after my computer and was #19,000 with over an hour wait. Yikes. Spent a leeeetle more than planned but hey, it was Monday and I just said #treatyoself! So what did you score? Tell me in the comments or on Instagram!